If you are pulled over by police in Ohio and asked to take a breathalyzer or any field sobriety tests, it’s in your best interest to refuse it whether you have been drinking or not. 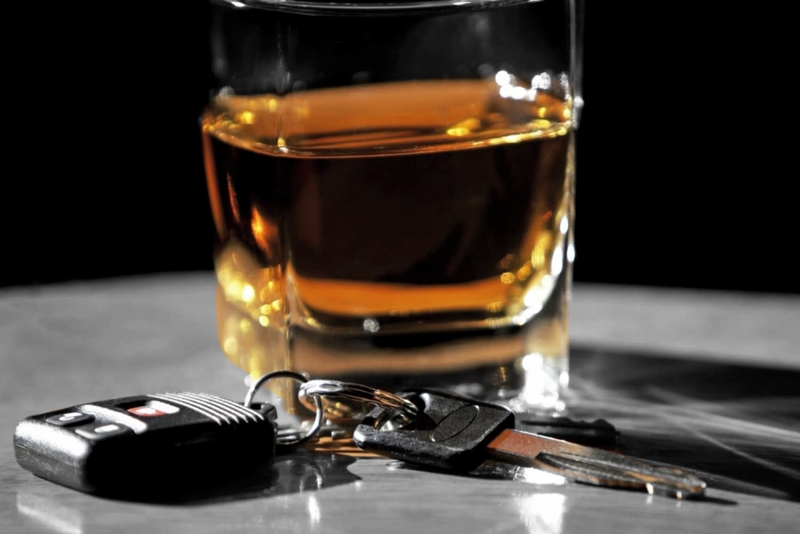 When law enforcement pulls a car over and believes that the driver is operating it under the influence of drugs or alcohol because of the typical bloodshot eyes, slurred speech or the officer smells alcohol, there will most likely be an arrest. First, remain polite and silent and be ready to call the best criminal defense attorney. (Notice of Administrative License Suspension) and ask him to submit to a breath test. In Ohio, you do have the option of refusing to take a police officer’s sobriety tests. However, if you do refuse, there are consequences. An individual who refuses a test can have their license taken away on the spot and a suspension begins immediately. Many people are frightened off from that, but on the other hand, not taking the tests keeps any evidence from being collected and used against you. It can be confusing, but everyone has a right to call an attorney, and at this point in the arrest it is the best time to reach out to a criminal defense attorney to get direction.